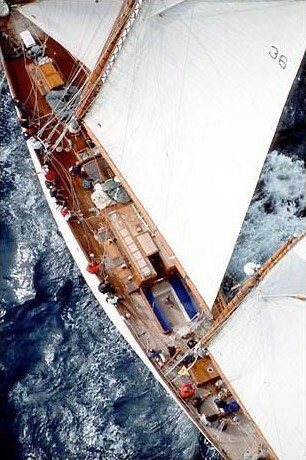 One of Mylne's most beautiful and fast creations, very actively sailed, now looking for new owners. 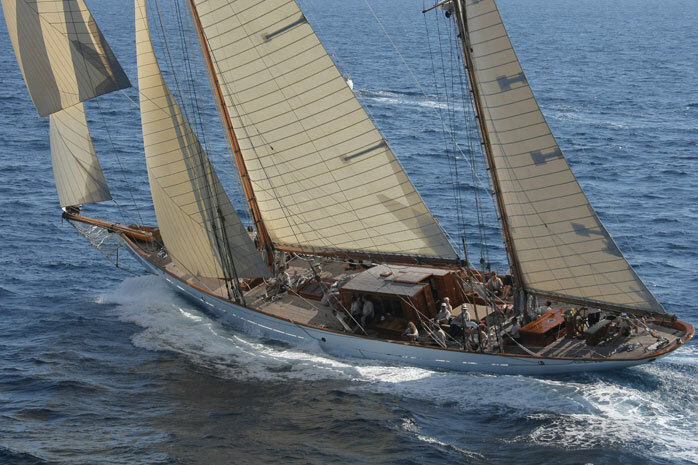 THENDARA's story begins in 1936, when Sir Arthur Young, one of Scotland's leading yachtsmen, commissioned the legendary Alfred Mylne to design her. 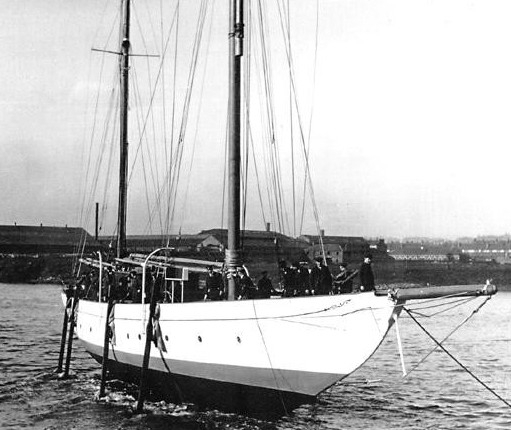 Built and launched the following year by the Clydeside yard of Alexander Stephen & Sons, she was an immediate success on the racing circuit, and went on to provide her owner and guests with many pleasurable years of cruising. After Sir Young's death in the summer of 1949, THENDARA was sold and disappeared to Greece, and later Italy, where she slipped into decline. In 1993, a new owner commissioned Southampton Yacht Services to ship her from Italy to England, where a full refit was carried out. This restoration has seen her sail into the new century as a truly elegant example of living history.